*CARR is a subsidiary of Global Imaging Systems - a Xerox company is looking for professionals who are interested in New York Tech Sales. 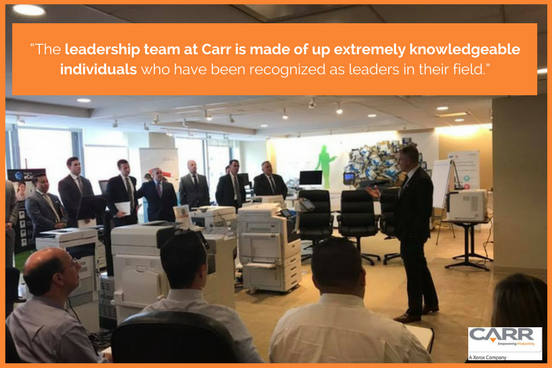 At CARR, we do not fill empty seats… We hire and develop future leaders! Looking for a professional job in tech sales? At CARR, you’ll be a hero to your clients by saving them time, money, and daily headaches associated with the technologies they need to be successful. Better still, with our extensive paid training and access to resources, you can begin your journey towards a career in management. We love nurturing future leaders! Our suite of benefits helps you keep a great work/life balance, which we consider one of the best reasons to work at CARR! Did we mention free trips? Our President’s Club award includes some fantastic travel. And if you earn a trip, you get to bring a guest! Sales Manager Position: We are looking for a Sales Manager in our NYC location to manage and lead a sales team of 7-10 sales representatives with responsibility for team performance and achievement of a target revenue and gross profit as well as retain and expand the existing customer base with focus on new business. CARR is dedicated to providing ongoing training and career development for our employees. 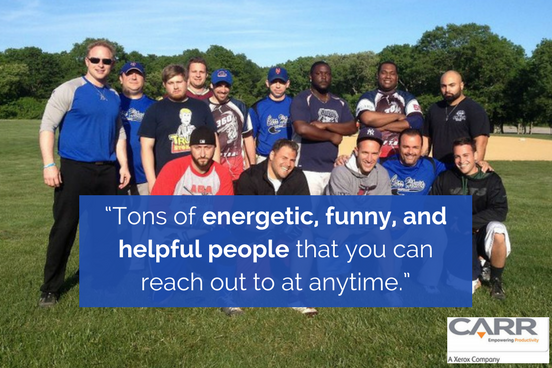 Our investment in your career reflects our commitment to attracting, developing, and retaining top talent. We continuously strive to build a great workplace and provide every opportunity for you to build a career at CARR that changes and grows with you.